"We are delighted with this new partnership, which is another significant step forward in delivering Open Secure Automation to everyone. Bedrock's focus will be to work with Wood in applying the vast knowledge and expertise of both companies to deliver secure and open control systems technology." "This partnership centers on combining our diverse capabilities and innovative solutions in automation with Bedrock's OSA technology to bring open and secure systems to our clients, advancing our position as a world leading automation provider and bringing greater cyber protection to our client's projects," said Jeff Shannon, Senior Manager of Strategy and Development in Wood's automation and control group. Wood's automation and control group is a system-independent integrator comprised of over 1,400 automation professionals, with access to more than 5,000 technical experts that provide full engineering, consulting, procurement and construction services to customers around the world. Wood's core automation experience spans the full spectrum — from small integration projects to main automation contractor programs for large, multi-EPC projects, including a diverse portfolio of vertical markets. The company's expertise extends across the full spectrum of hardware, including instrumentation, programmable logic controllers (PLC), distributed control systems (DCS), logic solvers and higher-level applications. "We are delighted with this new partnership, which is another significant step forward in delivering Open Secure Automation to everyone. 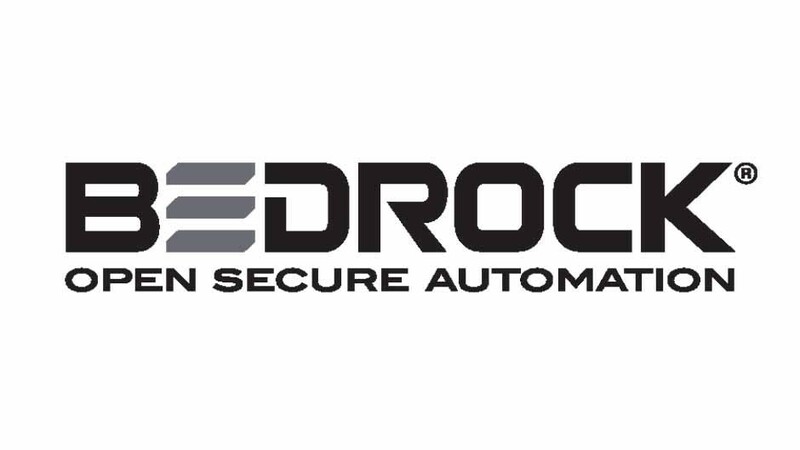 Bedrock's focus will be to work with Wood in applying the vast knowledge and expertise of both companies to deliver secure and open control systems technology," said Robert Bergman, Vice President of Marketing and Business Development, Bedrock Automation.